TAT HIGHER SECONDARY EXAM HALL TICKET DOWNLOAD PRESS NOTE DECLARED. TAT EXAM HALL TICKET 2018 DECLARED AT https://ojas.gujarat.gov.in/ : The GSEB Board is getting ready to conducting the TAT Teacher Admission Test soon 2018. 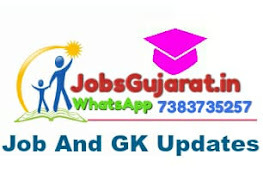 After closing the OJAS Gujarat TET Test Exam Admit Card will be as soon as soon uploading on official website. All team also follow the official website if any update then we will update our website.